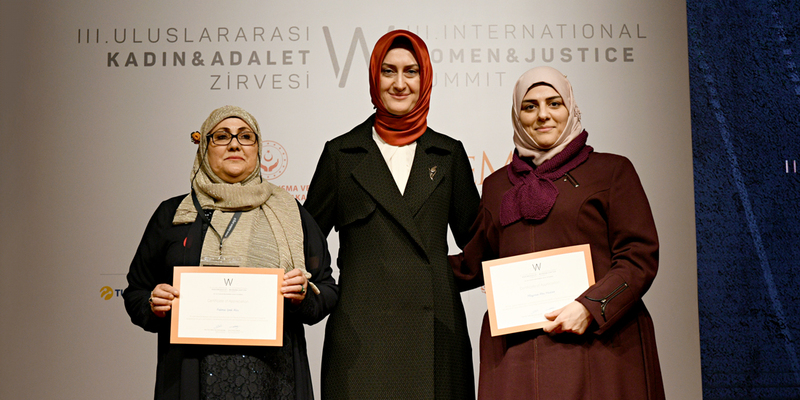 Prof. Aşkın Asan, who is known for her academic achievement and valuable contributions to Women’s Studies, was nominated for GREVIO membership from Turkey (Group of Experts on Action against Violence against Women and Domestic Violence). 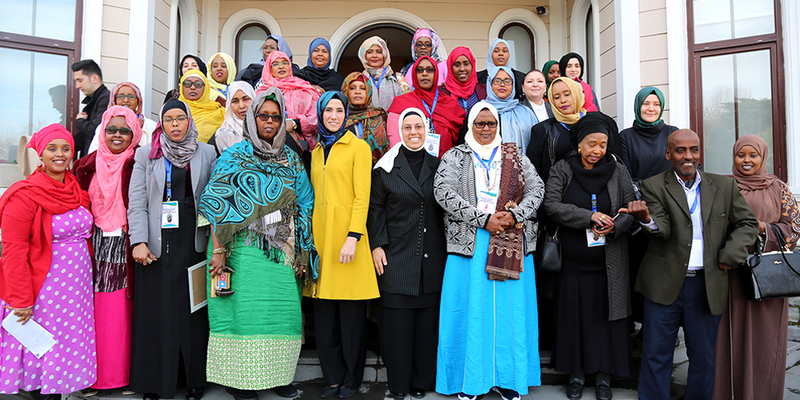 Prof. Asan teaches courses on Family Communication, Parent Education, and Family Sociology as part of the Master’s Program in Family Counseling and Education at the Social Sciences Institute of Istanbul Ticaret University. 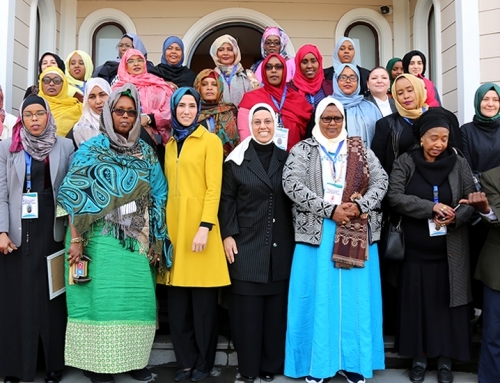 She is also the director of Women and Family Practice and Research Center at the same university and serves as the principal of Tenzile Erdoğan Girls’ Anatolian Imam Hatip High School. 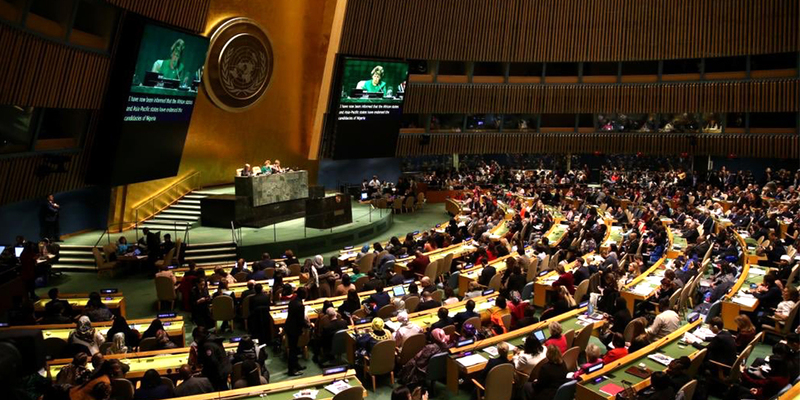 Prof. Asan, who is known for her publications and projects in the field of Women’s Studies, served as an advisor in the World Economic Forum Global Agenda Women’s Empowerment Committee and the World Bank Women’s Empowerment Advisory Board. 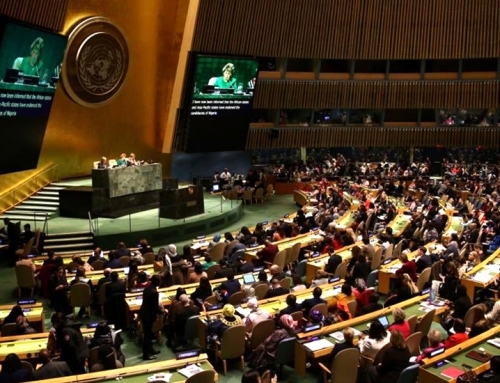 She also founded “Women’s Centers” to empower women in rural areas, conducted local campaigns to eliminate violence against women, and developed and implemented the “University Transfer Program” for women with only a primary school diploma. 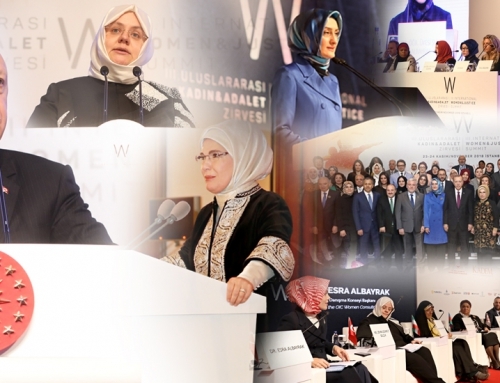 Prof. Asan worked as the chairman and special rapporteur in the Committee on Gender Equality Issues, which was a part of the Mediterranean Parliamentary Assembly of the Grand National Assembly of Turkey (TBMM). 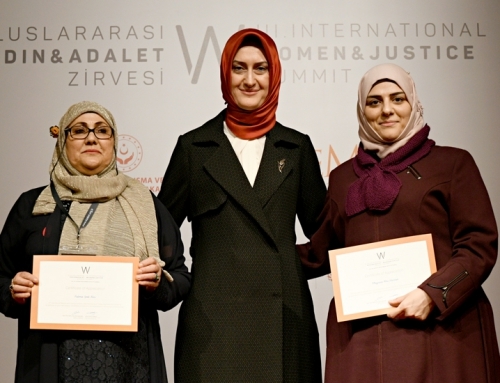 She also acted as a member of the Turkish Group at the Parliamentary Assembly of the Organization of Islamic Cooperation, and she pioneered the establishment of the Commission for the Investigation of Women’s Issues. 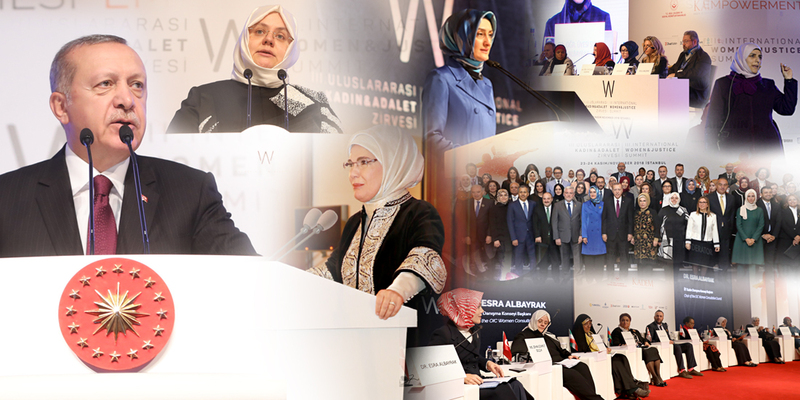 Prof. Asan was the Deputy of Ankara between 2007 and 2011, and she served as the Deputy Minister of Family and Social Policies between 2011 and 2014. We support Prof. Aşkın Asan, who is esteemed for her academic and bureaucratic achievements, as the candidate of Turkey for GREVIO membership, and we wish her success.